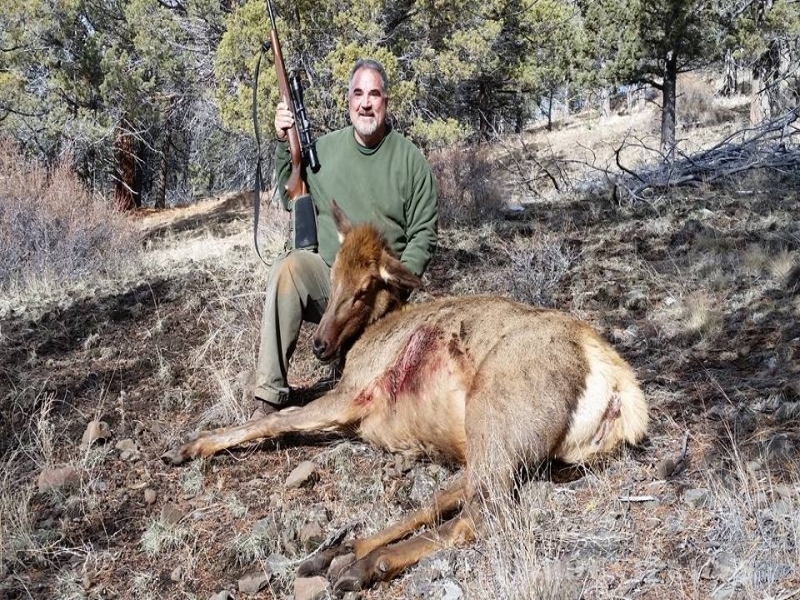 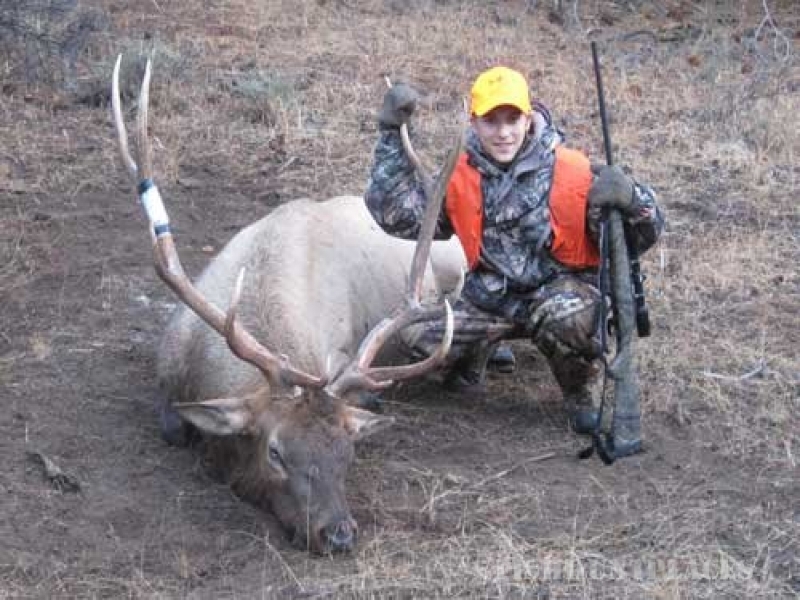 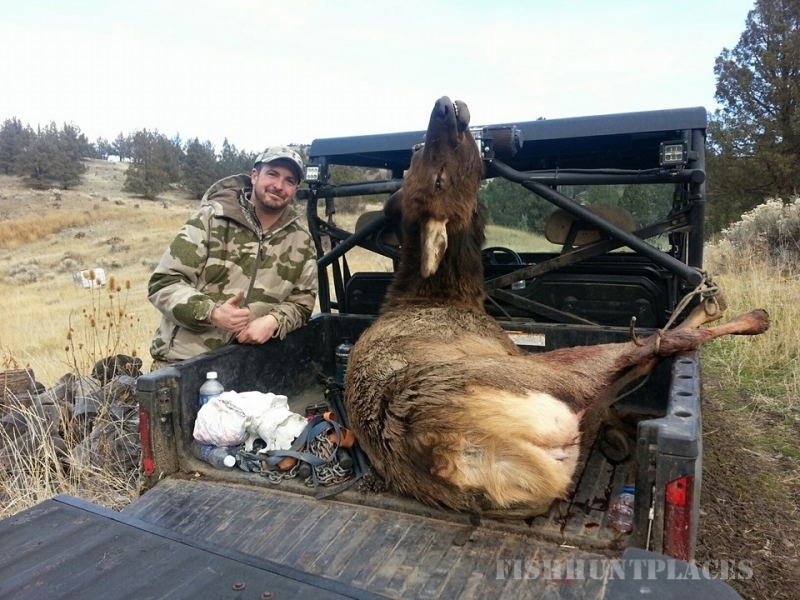 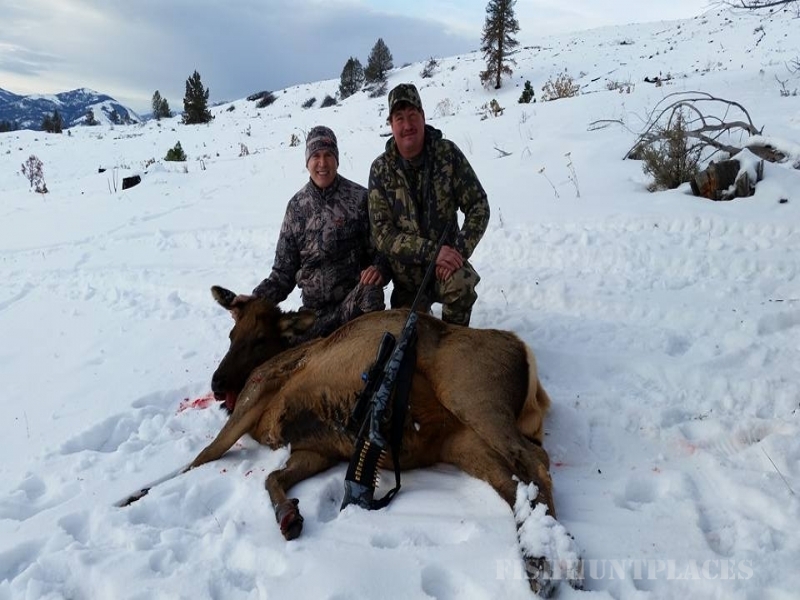 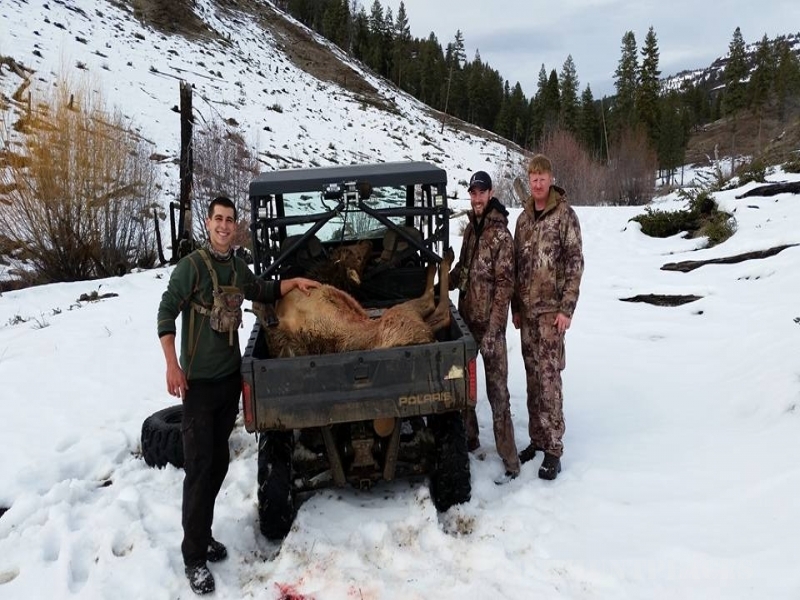 We are Oregon hunting outfitters that specializes in rifle, muzzle loader, and archery hunting for mule deer and rocky mountain elk. 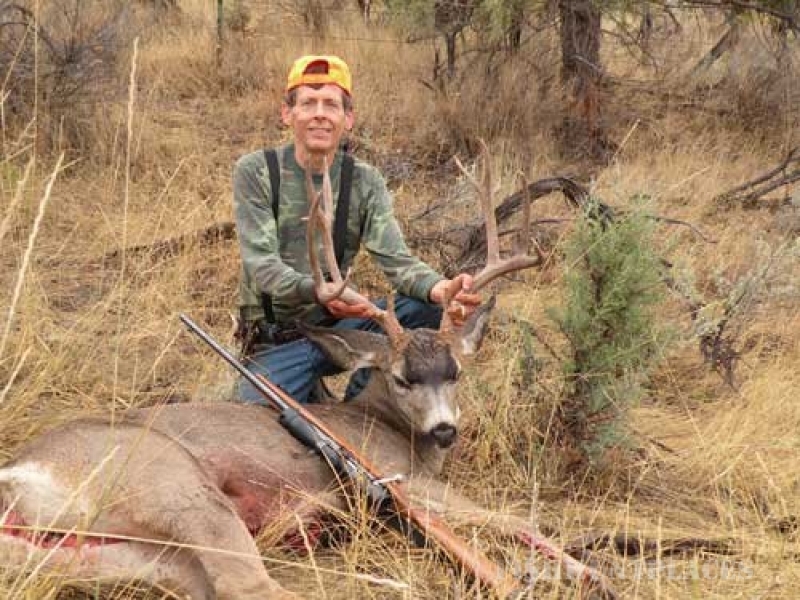 We have private ranches in both central and eastern Oregon. 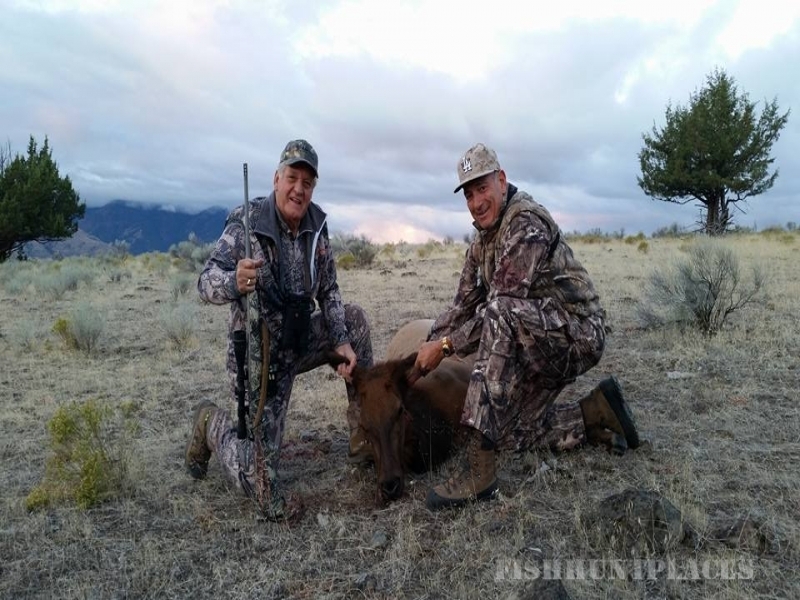 We know that for the most part this may be a once in a lifetime trip for some people and we want to assure you that we will work hard from dawn till dusk to make sure this is an experience to remember.